At Lion, we believe that happiness is about loving life and living it to the fullest. 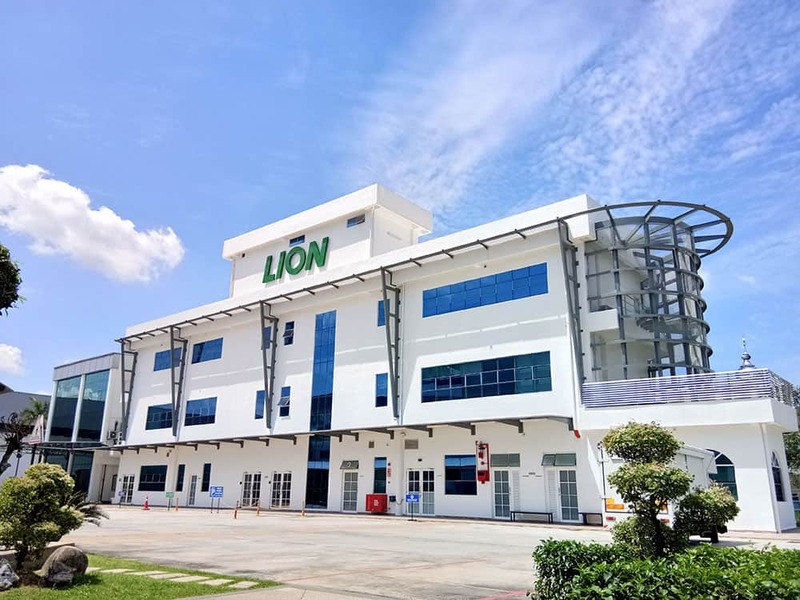 Southern Lion strive to bring a happier, cleaner and healthier living to all Malaysians by introducing products designed to change, improve and impact positively on the quality of life of Malaysians. To earn trust in and attachment to our company and brands among Malaysian consumers by conscientiously listening to their changing needs and meeting their expectations through innovation and inspiration. To build mutual beneficial relationship with our business partners based on fairness and shared commitment in serving the Malaysian consumers better. To continuously strengthen our organization and corporate core competencies for long term sustainable growth.